Super Bowl LIII is upon us, like it or not. But don’t worry. 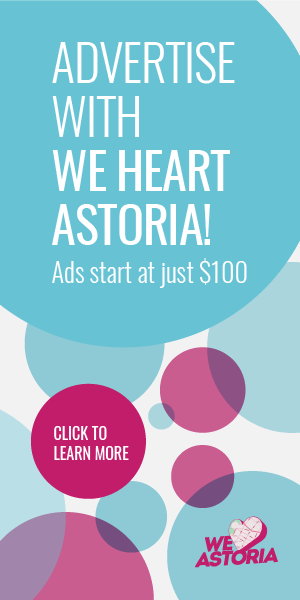 Astoria always delivers when it comes to making sure there’s something for everyone regardless of the occasion. So whether you’re looking forward to team spirit, yelling, and onion dip, or you’re desperately trying to hide, you’ll be just fine. 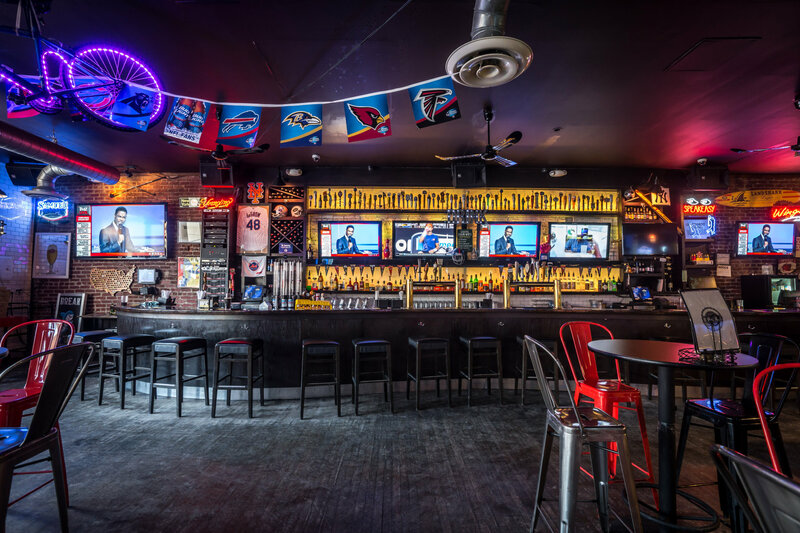 Here are a few places you can go to watch the game — or not watch the game — in the neighborhood. 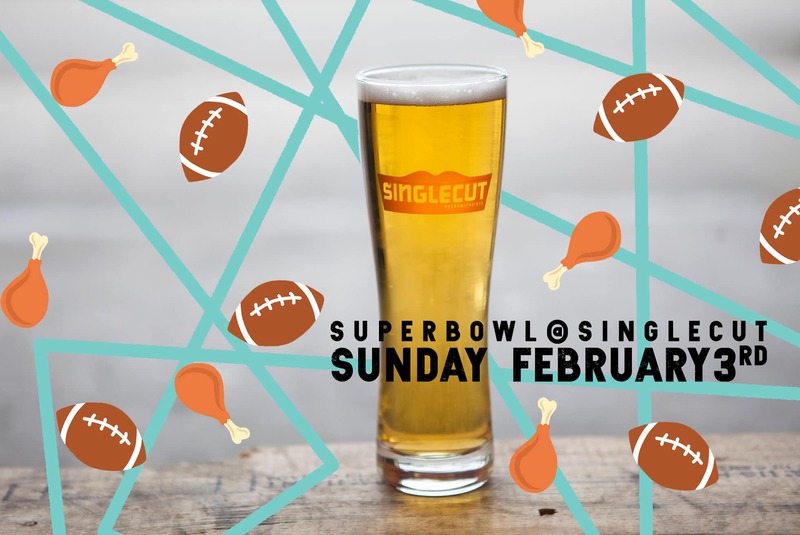 SingleCut is hosting a Super Bowl party on February 3. 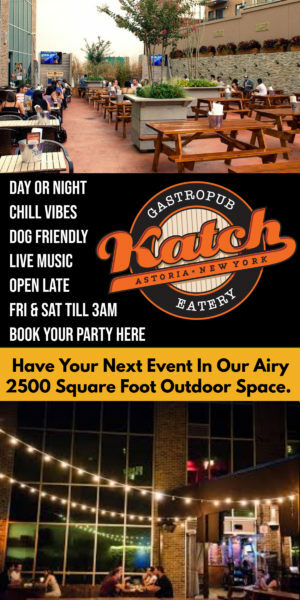 In addition, they will also be serving a regular weekend brunch by this time, so you can come early and eat up before settling in for the game, and there will be food and drink specials all day in a slightly more mellow atmosphere than a sports bar. Want to game while you watch the game? You can do just that at Break on Broadway, which will be playing the Superbowl on 18 HDTVs. You won’t be able to miss it. And you’ll be able to play ping-pong and enjoy nachos, wings, and plenty of beer, too, from 4pm till midnight. Tickets are online. No table minimums, just come and enjoy. 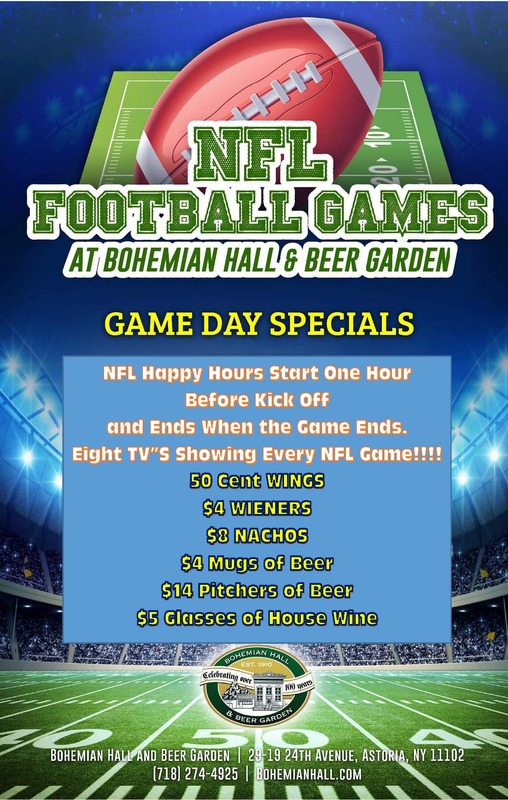 With happy hour starting an hour before the game, and wings at 50 cents a pop, the Beer Garden at Bohemian Hall has all your game day needs covered. This event is first-come first-serve, but there will be plenty of room, with TVs in the main hall and the restaurant area. The Bonnie hosts a Super Bowl party yearly, and this year is no exception. The game will be projected in two locations in the restaurant for optimal viewing, and there will be food specials, as well. It’s a great and cozy spot to sit and enjoy the game without a crazy amount of rowdiness. Raven’s Head is known for its football every Sunday during the year, and so naturally, they’re going all out for Super Bowl LIII. The festivities start at 11am, well before the game starts (that’s why they call it pregaming), and will last until the wee hours. If you plan to party, maybe work from home on Monday. Raven’s Head also does catering for the big game day if you’re throwing a party of your own. DiWine Restaurant & Bar is giving everyone a chance to escape the Super Bowl this year by offering a calmer, quieter evening. They will not be showing the game, so you can enjoy a drink and a snack during happy hour in peace. 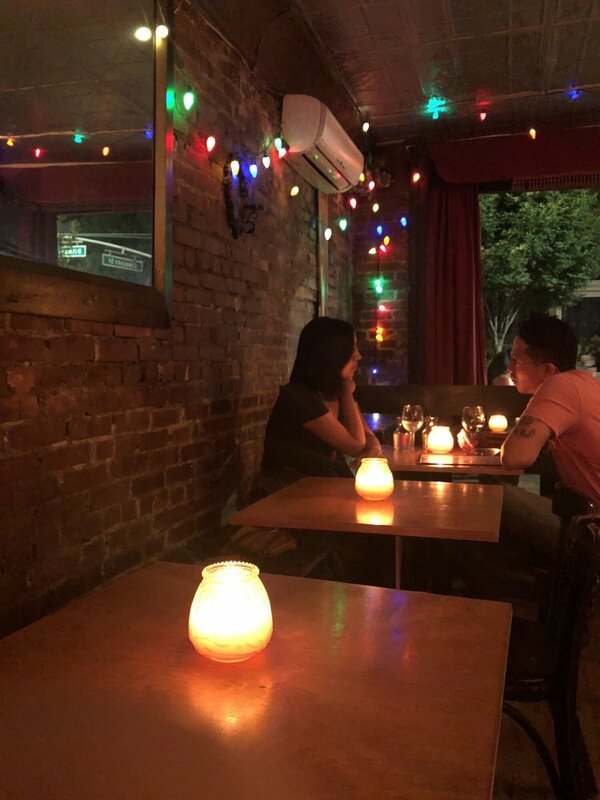 Yelp photo via Diana M.
Crescent and Vine doesn’t have TVs at all, so if you’re looking for an escape from all the flashing graphics and halftime spectacle, this is your place. Sundays, you can also often catch playthroughs of the bar’s impressive (and eclectic) vinyl collection. What will you be doing this Super Bowl Sunday? Taking in the game or taking off? And of course, you can always do both by dropping into more than one place to get the best of both worlds!